The Leaded Eyed Marabou Damsel Mayfly Nymph is another fantastic little killer. It imitates the small damsel nymphs which are a big part of the diet of trout. 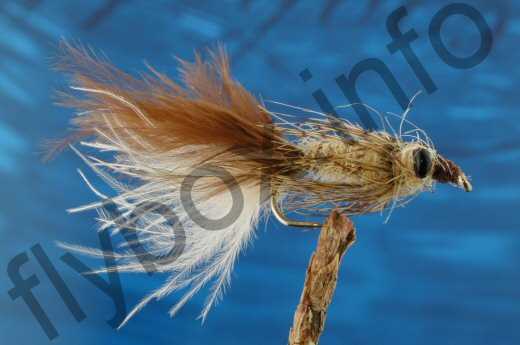 Currently there are no comments about the Leaded Eyed Marabuo Damsel Mayfly Nymph fly pattern from other fly fishermen yet.